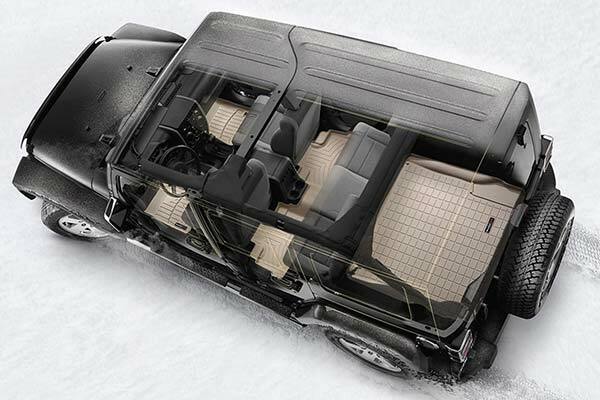 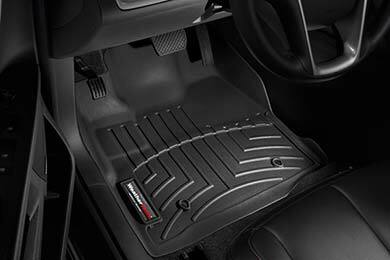 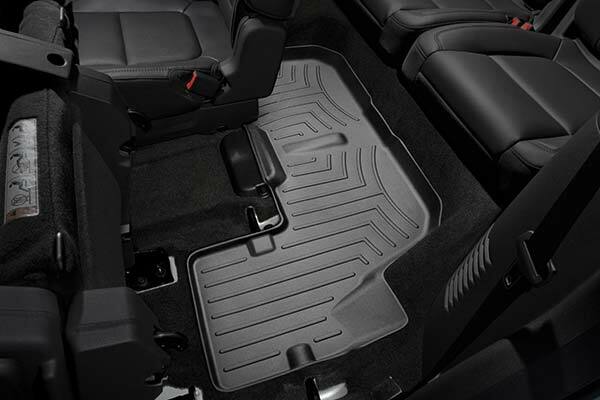 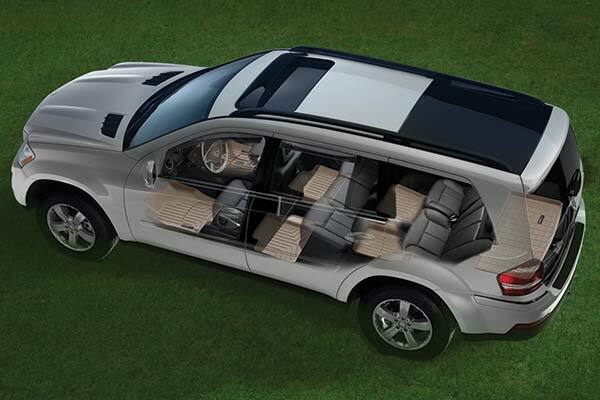 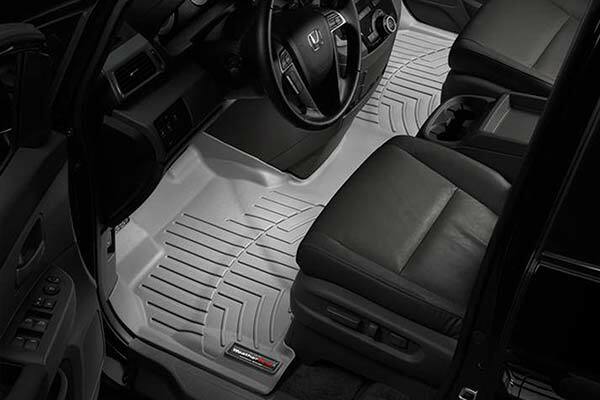 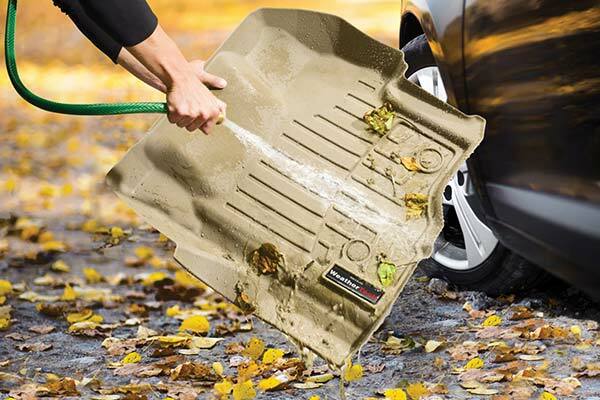 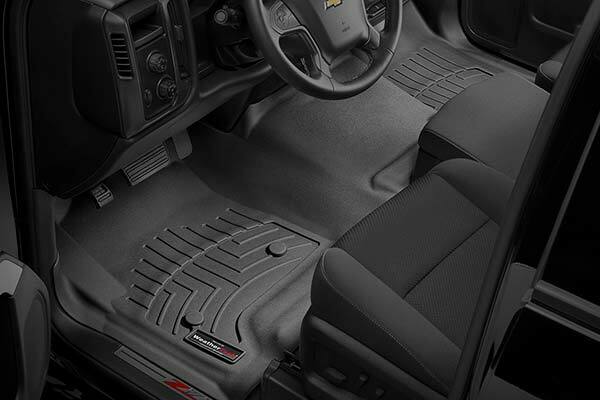 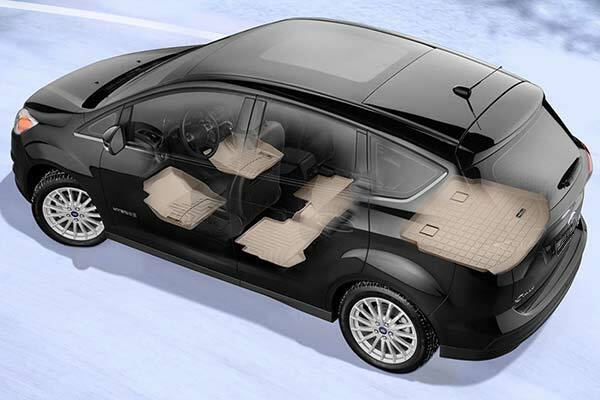 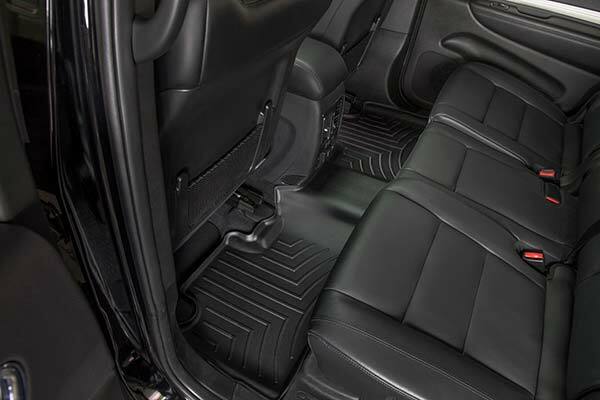 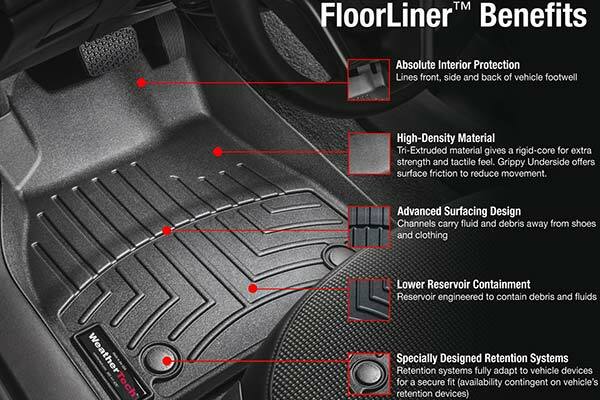 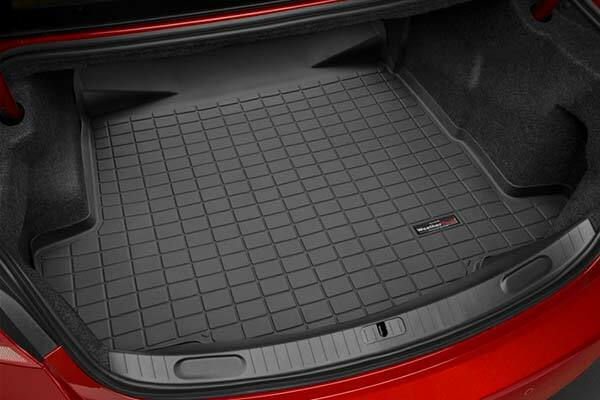 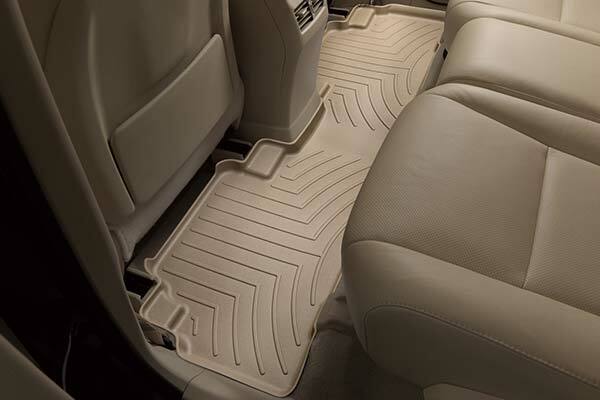 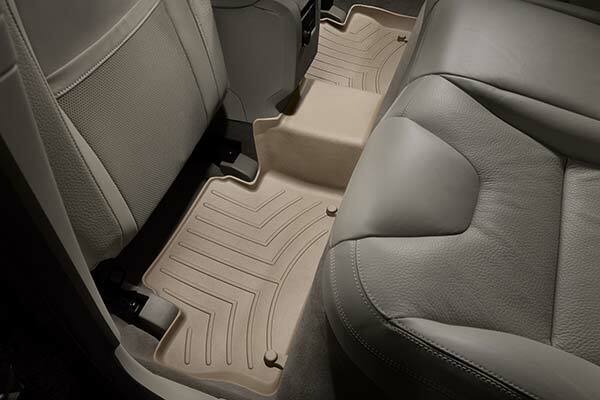 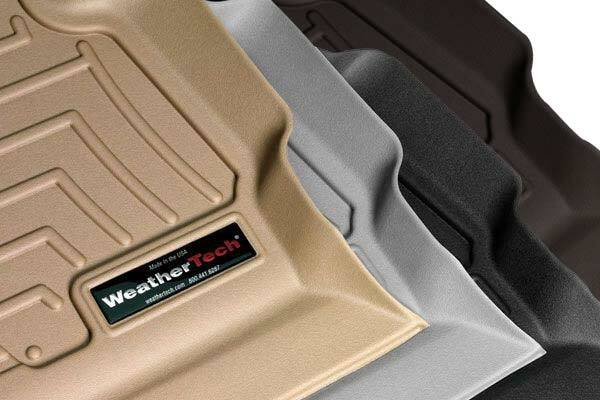 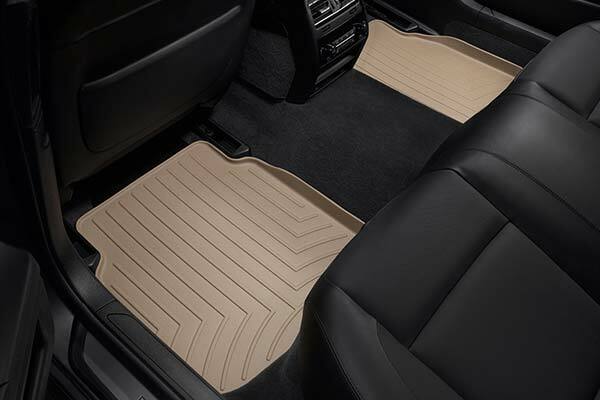 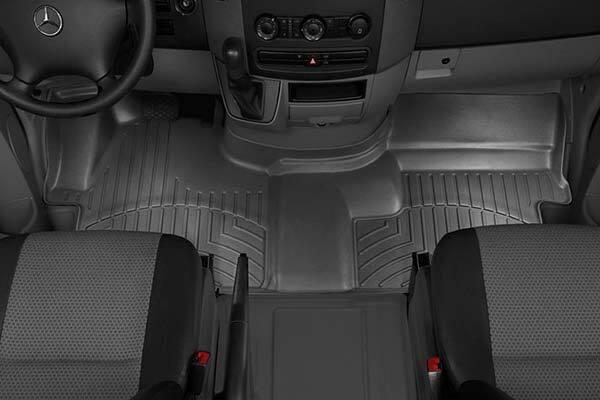 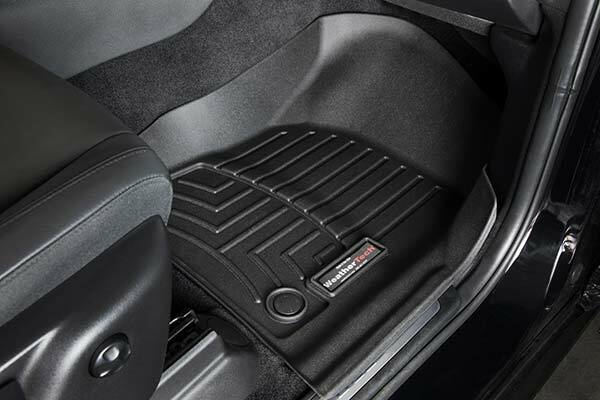 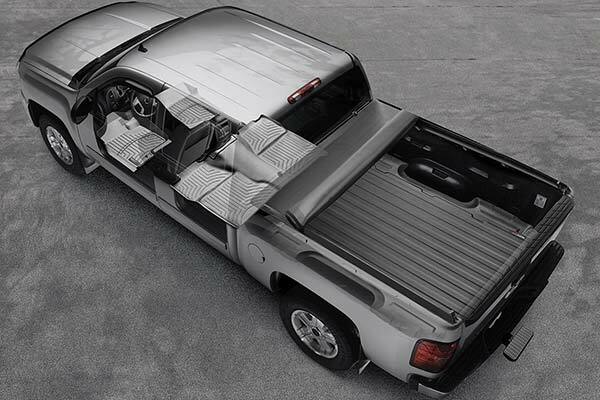 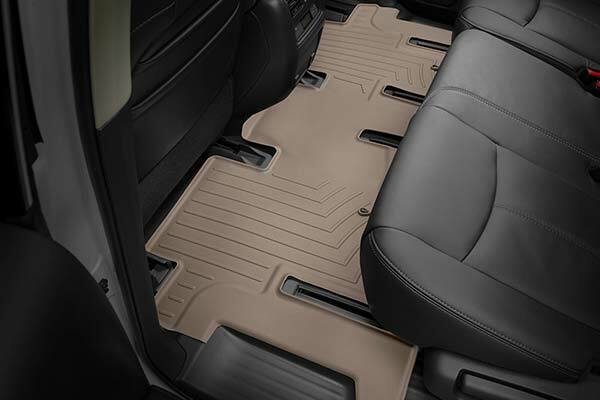 WeatherTech 441541/441542/40353 - WeatherTech DigitalFit Floor Liners - FREE SHIPPING! 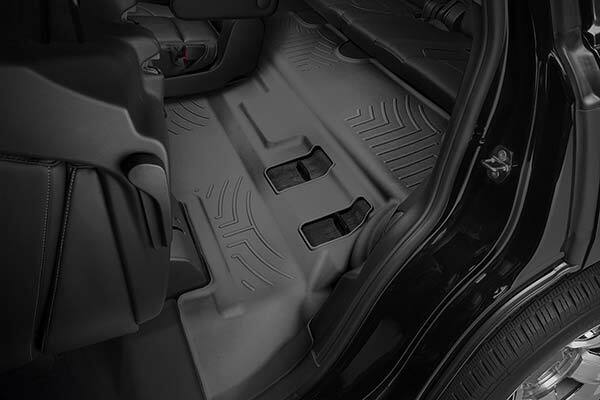 Bought the front with console and full cover rear together. 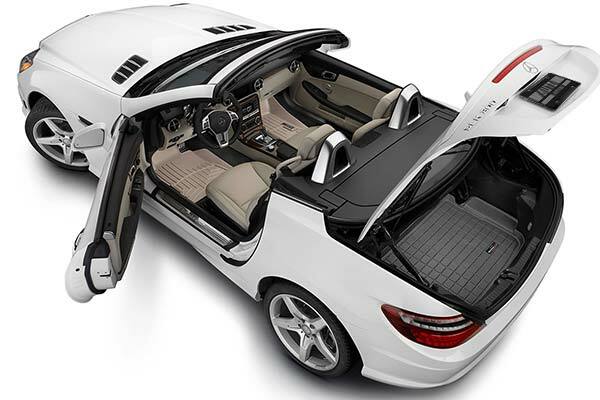 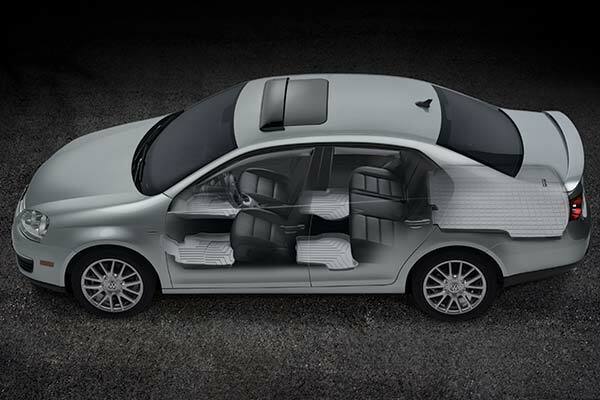 Rear is perfect fit and tight. 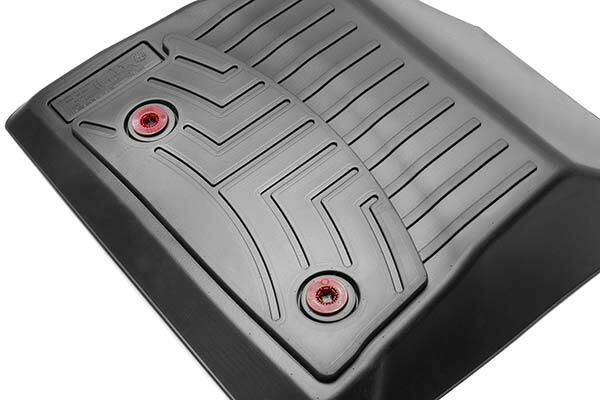 Front ones fit well but tend to slide toward the kick panel if you drag your feet getting out. 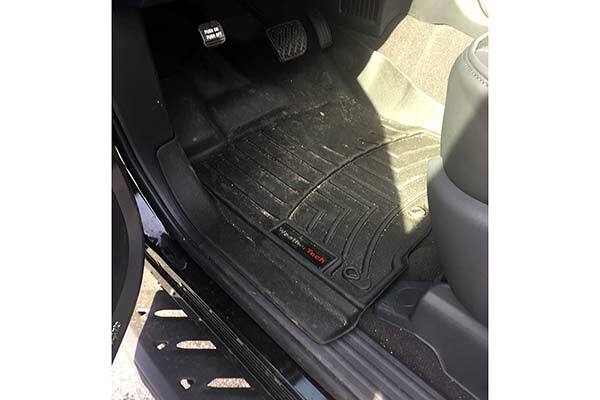 Did a great job of protecting my carpets when camping at Talladega. 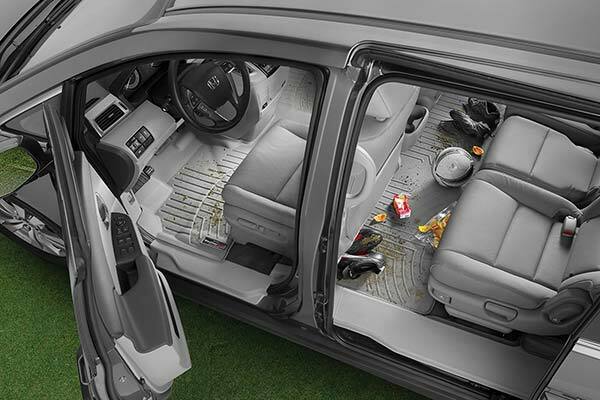 Overall all I'm very satisfied. 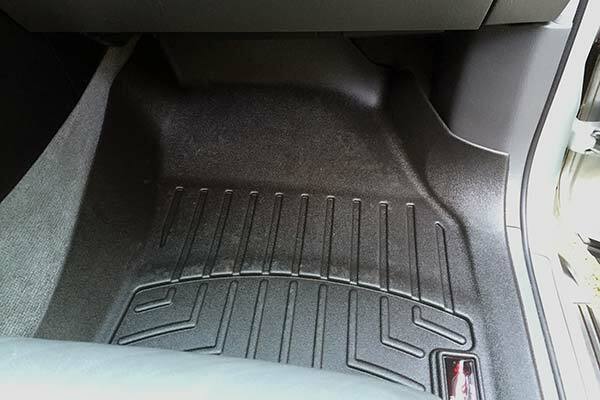 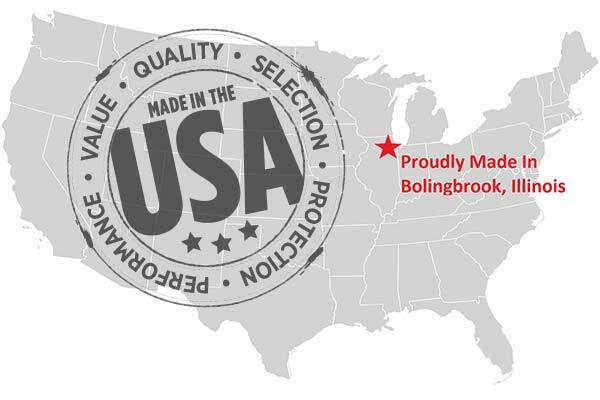 Reference # 760-253-292 © 2000-2019 AutoAnything, Inc.